For Arcade game center operating, do you think it is just open the door and wait for customers to come? If you think so, you are totally wrong. For better business, windbaggery is nothing helpful, instead, you must ponder and implement every step of management. Today, we will share with you the following useful managing skills. The daily management work is very tedious.Operators should implement standardized management because it determines the success of business! 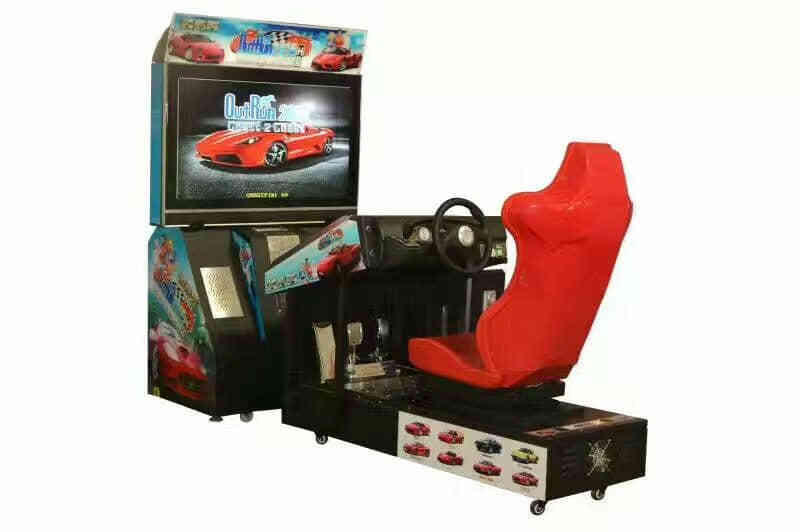 On duty management will lay the foundation for the continuous development of arcade game center. ◆Check on work attendance. Communicate with the previous manage about staff arrangement. During the on-duty process, you can make use of the following skills to improve the management level and the effect of duty. In order to collect information and discover the problem, you need to use all available tools: shopfront inspection form, marketing tracking program, security inspection form, cleaning inspection form, maintenance cleaning form, etc. The principle of judgment is: to ensure normal operation, maintain customer satisfaction, maintain a high standard of quality & service & cleanliness, ensure a good working team and high staff morale. In accordance with this principle, you can determine the priority of solving the problem. 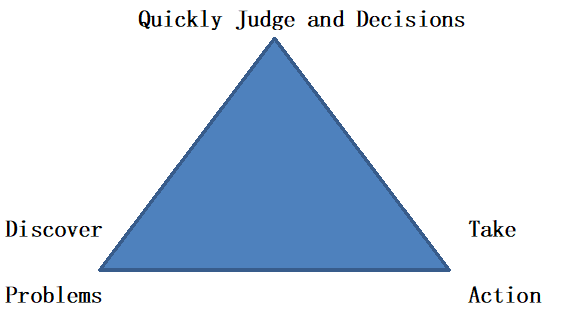 Make a decision: who, what, how to solve, how to check and track the completed results, and finally to whom to communicate feedback on this matter, to remind people to pay attention to such things. Following your decision, you can take action. After the action is completed, give the opinions of the authorized person in a timely manner to encourage or amend, then keep track of feedback in future work. When you are on duty, chat with your guests and help them, call out regular customers’ names and learn about their preferences. It is better that you use customer questionnaires for regular customer visits. Keep in mind: Usually, malignant complaints come from small complaints that are failed to solve quickly and well-intentioned. Indeed, most customers will be dissatisfied with our handling attitude! Be Calm, polite, professional gesture. Ask the customer to talk to the manager’s room or to other places where can avoid other guests. Besides, apologize for the inconvenience caused to the guests by talking with the customer for help and understanding. What’s more, Listen: Do not interrupt the guest’s state, try to use the positive eye contact and modal particle, body language allowing customers to say more. This can win customer’s respect and ease customer emotions, learn more about the situation. According to self-authority, you provide the feasible solution to customers. Sincerely thank customers for their help and support. ④inspection table: it is a guidebook to check the work and find the problem. You can handle One by one and make records. ① Turnover Estimate: Understand the goal of turnover of the day, upgrade the business plan with the current promotion activities. ② Income Statistics: Understand the turnover and trend of the previous 1 day and the previous 1 week. Analysis of rising or falling turnover, thus determine the shift time of the staff, machine equipment, coordination of gifts and accessories and other materials. Completion of operational preparation for peak hours of ahead of schedule. To understand and check on the cash income (games currency, gifts, other income)of last shift. Make sure the items on the checklist are correct and identify the actual effects of the promotion.Check the training and job performance of cashier. To understand and discover the highlights and opportunities for promotions. Grasp the use and inventory of promotional gifts. Check the work of technical maintenance personnel: daily inspection of machine equipment, tool list, daily must deal with matters. Learn about the latest machine equipment information and consumer groups (consumer content, consumer time, game machine consumption ranking). Only you know and master the work of technical staff, then you can ensure the quality of game equipment because It relates to the company’s survival and customer satisfaction. You also need to put more time and energy into the machine equipment understanding, control, and maintenance. The only way to accurately and timely understanding of your customers and effectively increase turnover. Achieve high-quality level. ① Member Information Registration Form, Customer Communication Form: it is a good way to understand customer needs and find opportunities for operation. Timely feedback customer comments. ②Customer complaints record: to understand the contents of complaints and to resolve the situation. Improve work and improve operating conditions. Firstly, determine the training plan through the training section and arrange for appropriate personnel to attend. Secondly, track the actual effect of training courses. Firstly, the staff should communicate with the customer in a polite and sincere way. Call the manager if the staff cannot solve the problem beyond his authority.More importantly, you should listen to customer’s state, rather than finding the excuse or shirking responsibility.By knowing the situation, you will think and find the solution based on agreement on two sides. Manager or employee: “please wait a moment, I’ll check it for you. Please give me your money.” If the machine coin is stuck, you will notify the technical maintenance personnel to deal with it immediately, and also apologize to the guest. It is suggested that the guest play other arcade game first, then wait for the machine to process, and notify him immediately. 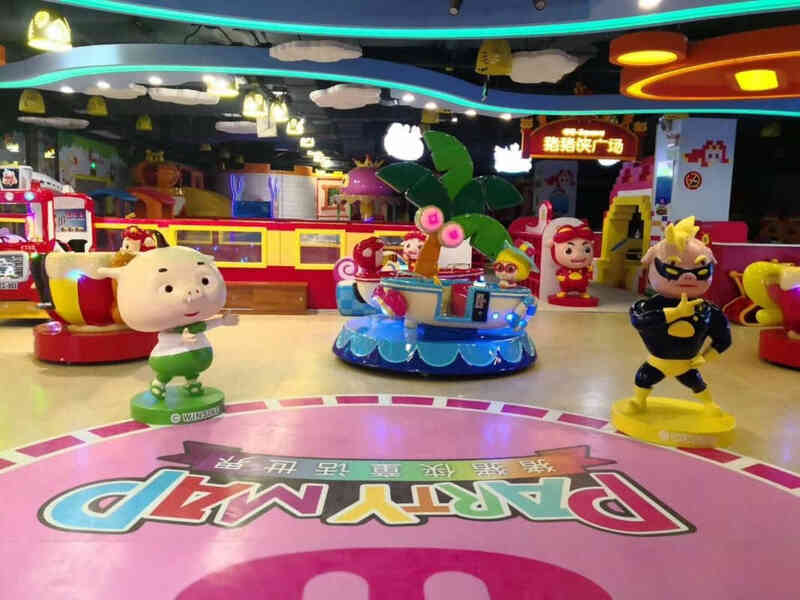 If it is operational problems, you need to prompt the guests to play in the correct way; if it belongs to technical problems, you should apologize to the guests: “Sorry, to bring you trouble it!” At that time, you suggest guests first play equipment, then do a record, report technical maintenance staff. Employees should immediately notify the duty manager, the manager should immediately separate the disputed customers, and then bring the customer to a place with a small number of people.The manager needs to understand the situation and propose a mutually acceptable approach. The manager must immediately separate them, show his identities, and then inform the customers and staff of the situation and point out that beatings are not allowed. If you are not doing enough or employees hit the customer first, the manager should apologize to customers, and negotiate a reasonable solution. After solving, the manager must find the staff counseling and make a record. If you are right and the customer hits the employee, the manager must tell the client hitting employee is illegal, if necessary, let the customer apologize to the staff. Managers need to listen to their thoughts and feelings and keep track of them. Staff should immediately notify the duty manager. The manager shows his own identity, explain to guests the principle of our services. He is not welcome if he is still frivolous quibbling. 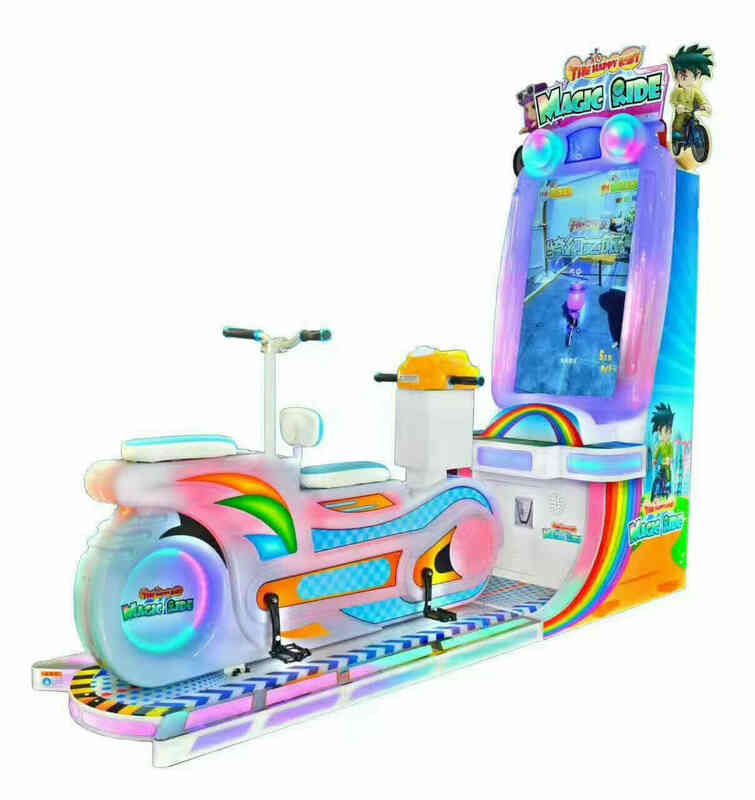 ◆If there are problems, the managers no need to explain too much.what they should do is to keep the phone number of the officer and immediately informed the person in charge of the arcade game city. ◆ Provide contact number of the person in charge to reporters, and notify the video game city. ◆ leave communication way, notify the principal of arcade game city. Generally speaking, on duty management is a complex work. It is not only a long process but also needs to upgrade day by day. 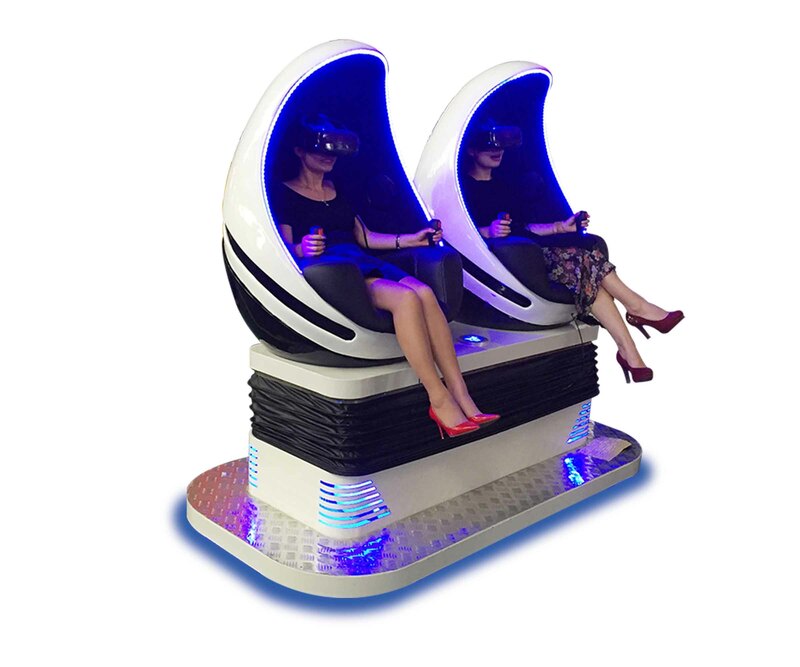 Without a doubt, arcade game centers operators need to know clearly about focus and objective of management, do well in the on-duty work process, make use of different managing tools and skills. This entry was posted in blog, management and tagged arcade game.